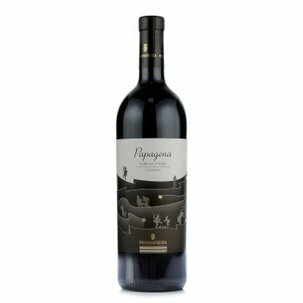 100% Nebbiolo grapes grown in vineyards on the hillsides of Serralunga d'Alba make up the heart of this noble wine. 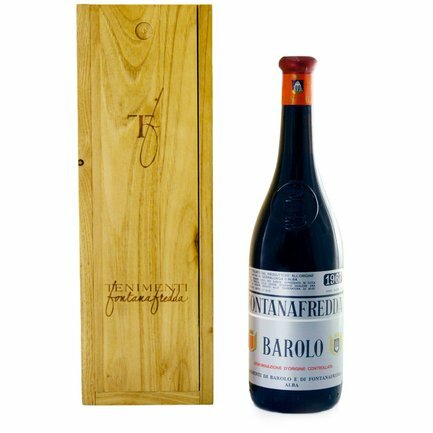 This Barolo Riserva 1967 was engendered by anexceptionally good year featuring a favourable dry climate. 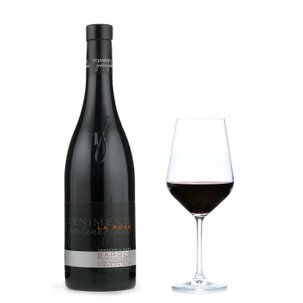 A wine whose deep rich colour is enlivened by a beautiful orange glimmer. On the nose it reveals clear decisive fragrances that have retained their spiced and fruity chords. 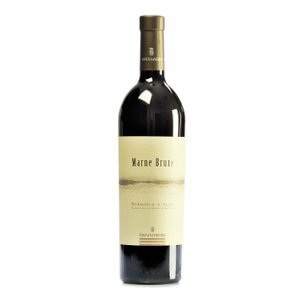 On the tongue its gifts are satisfyingly full-bodied, displaying majestic structural virtues offering astonishment to even the most experienced palates.